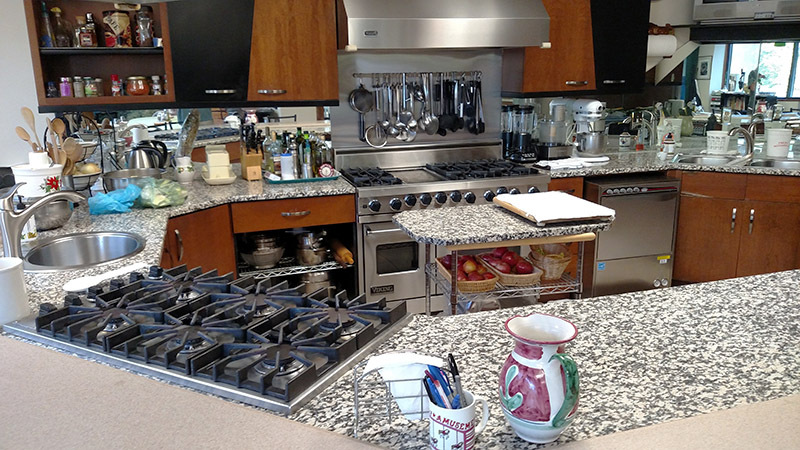 Morrisville, NC – Italian cooking is one of the most popular cuisines around the world, often associated with big family gatherings and full-bodied flavors. And for anyone looking for authentic Italian foods or looking to learn authentic Italian cooking, CapriFlavors has to be on your radar. For 20 years, CapriFlavors has been open on Morrisville Parkway, serving all kinds of foods from across Italy. Titina Vuotto, co-owner of CapriFlavors with her husband Costanzo, said the market carries foods from all across the country, not just Northern or Southern Italy. She and her husband are both from Capri, a small island close to 23 nautical miles south of Naples. 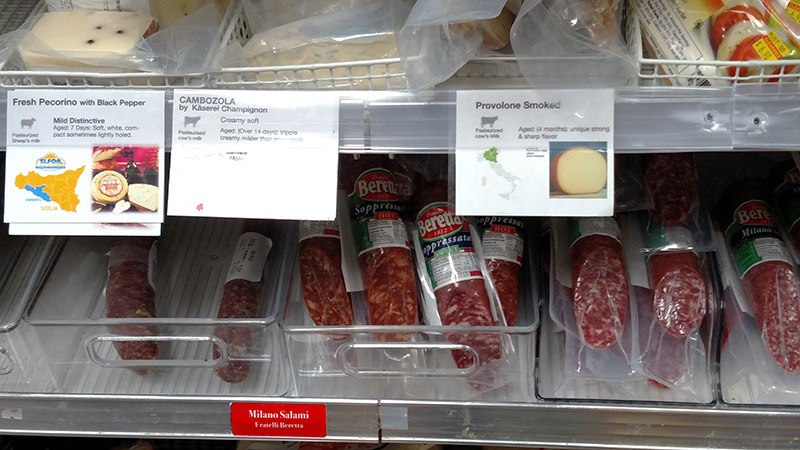 In their deli, authentic meats and cheeses are marked with what part of Italy they are from so customers can see they are getting provolone from Northern Italy or pecorino from Sicily. The shelves are lined with Italian snacks and materials for cooking such as olive oil or Mediterranean spices. 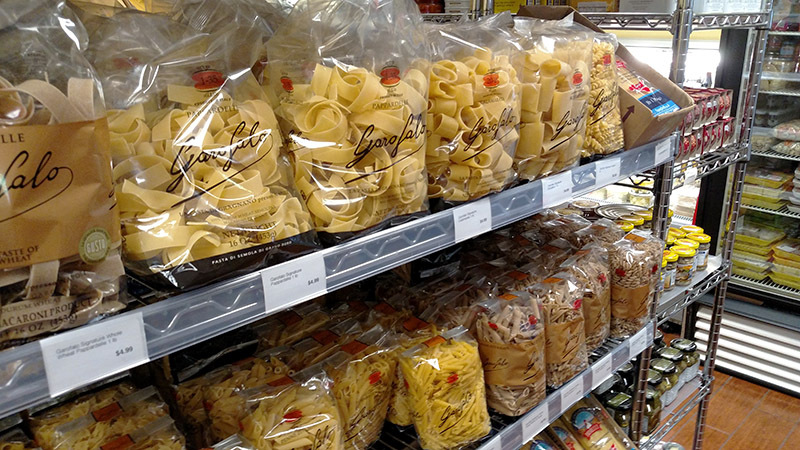 There are big bags of different pastas, which Vuotto said she would make to introduce someone to her Italian cooking. “Always pasta with a little sauce. A marinara made from special Italian cherry tomatoes we carry here,” she said. 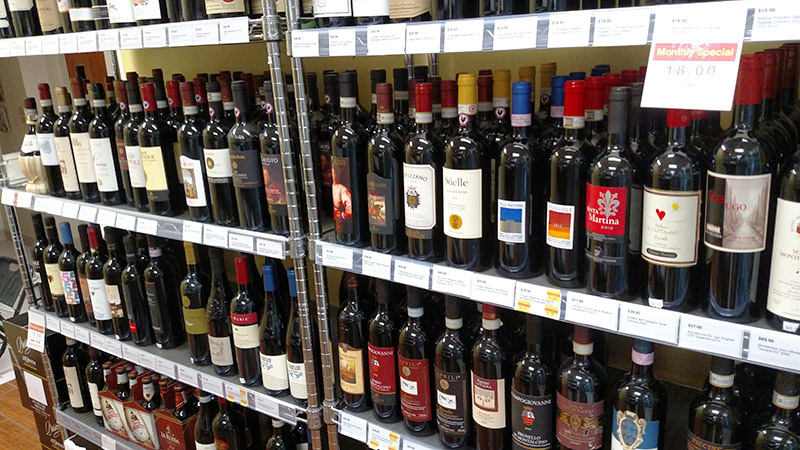 One shelf down is a long line of Italian wines and even some Italian liqueurs such as limoncello, with the chance to taste them before buying. If you go to a supermarket and buy a pound of ground beef, there’s little chance you can talk to someone to teach you how to cook it. But at CapriFlavors, Vuotto holds regular cooking classes at a beautiful in-store kitchen to teach anyone interested how to make Italian food. Vuotto holds larger cooking classes every Friday but also has private classes the rest of the week, except for Sundays. “It’s for anyone who wants to have a nice evening of cooking together,” she said. Every class comes with a particular menu the students will make and Vuotto changes it out every three to four months. For the Friday classes, different days correspond to different Italian regions, from Milan to Genova to Vuotto’s native Capri. And for anyone looking to take the experience from the class home with them, there are also cookbooks for sale with Vuotto’s recipes for dishes such as gnocchi, risotto, braciole and a traditional flourless Capri cake. So to anyone looking to learn Italian cooking or get the materials to work on their own, stop by CapriFlavors on 1012 Morrisville Pkwy.